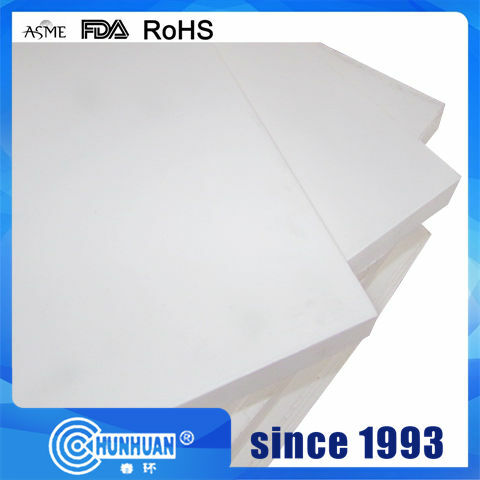 We are leading Manufacturing and supplying of a wide range of PTFE Sheet ( moulded and Skived ) as per ASTM D3294 Standard, which are used for many application. We can also provide custom made in these PTFE Rods in different shapes and sizes. 1. 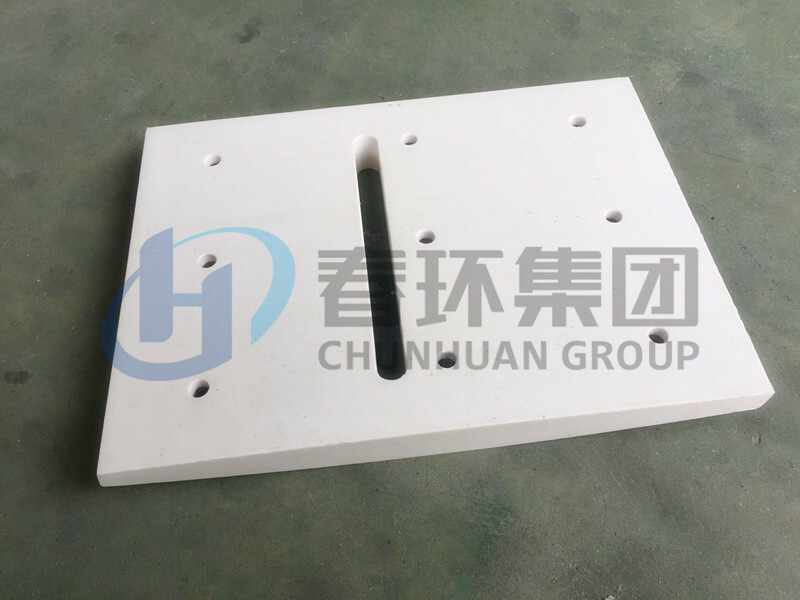 Material: 100% virgin PTFE, no recycle. 4. Size could be made on the basis of customer`s requirement. 5. Payment item: T/T,L/C,DP or others. 6. Price item: FOB,CIF,CFR and so on. 7. Delivery time: As your request,usually within 7 days. 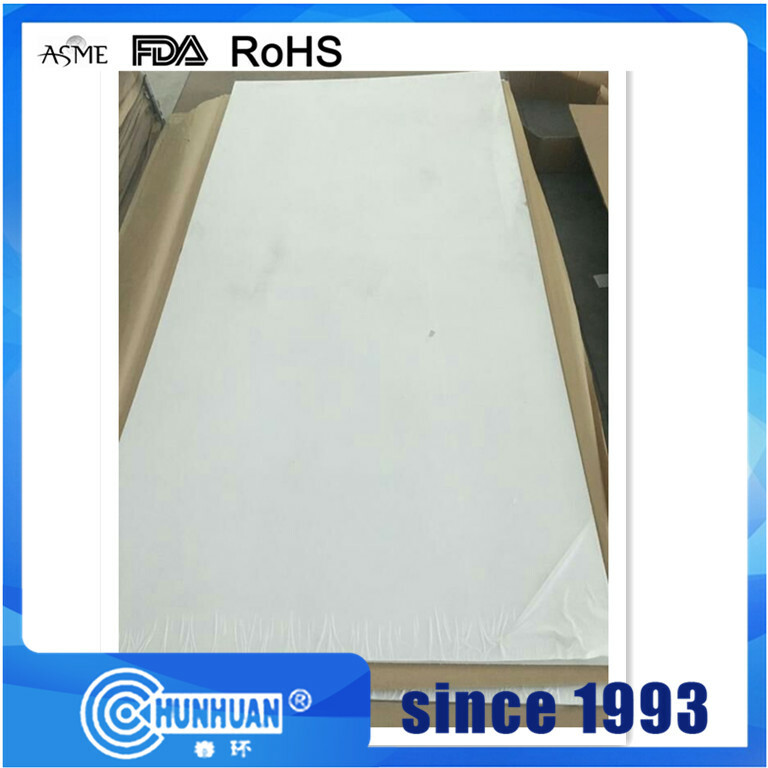 7)Before ship,our QC will have inspection to make sure the quality. 2)30% deposit,70% balance before ship. 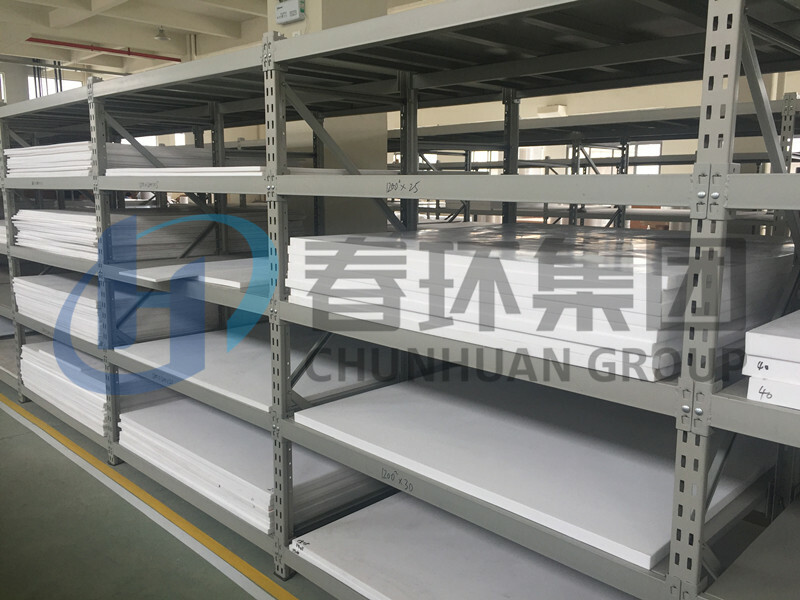 Looking for ideal Ptfe Flat Skived Sheets Manufacturer & supplier ? We have a wide selection at great prices to help you get creative. 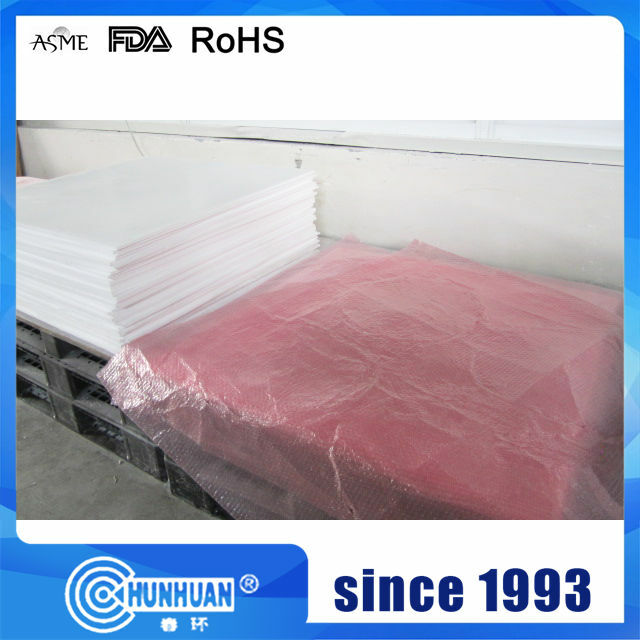 All the Flat Ptfe Skived Sheets are quality guaranteed. 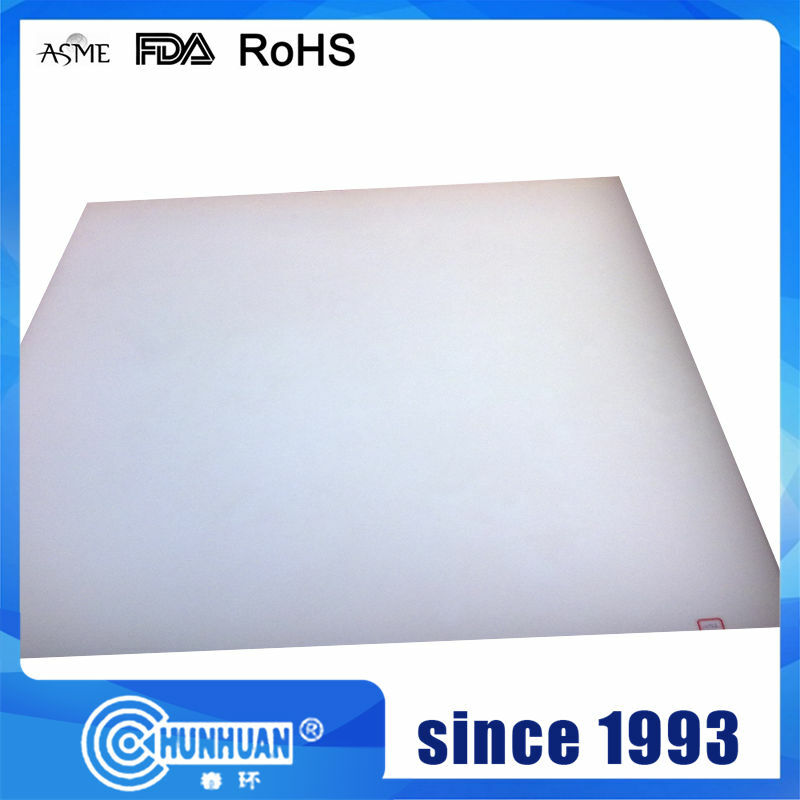 We are China Origin Factory of Machined Ptfe Plate Board. If you have any question, please feel free to contact us.